Buyers-Guide, this buyers-guide will provide the buyer with all the tools and information that eliminate the most common mistakes the first time home buyer will make, providing a general overview of the basic home buying process, in this buyer’s guide you will find some of the most frequently asked questions and Key Considerations for Buying a House. What is the first step of the home buying process? 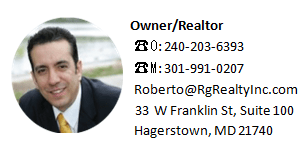 How much I have to pay a Realtor as a home Buyer? Is there a special program for a first time home buyer? Is there any other fees associated besides the down payment? How long is the house buying process? 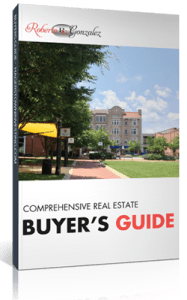 Use this buyers-guide to help navigate your home search, become even more knowledgeable about what to look for in your ideal home, and, in the end, this buyers-guide will help you find the right property to purchase this year.